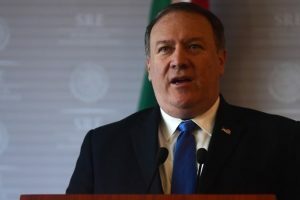 US Secretary of State Mike Pompeo has said the US will continue to work to negotiate with North Korea to achieve the Korean Peninsula denuclearization. 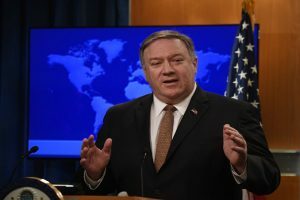 In his opening remarks, US Secretary of State Mike Pompeo listed countries like Iran, South Sudan and Nicaragua, in addition to China, as some of the worst abusers of human rights. 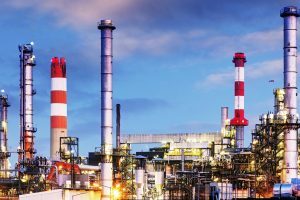 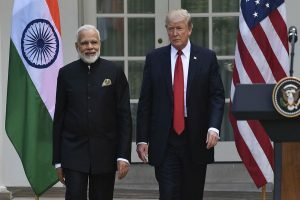 An official said India was looking into the issue raised by the US regarding its oil purchases from Venezuela. 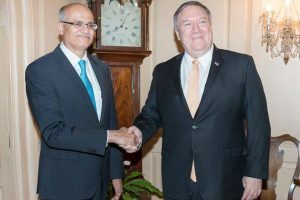 Both Gokhale and Pompeo agreed that those who support or abet terrorism in any form should be held accountable. 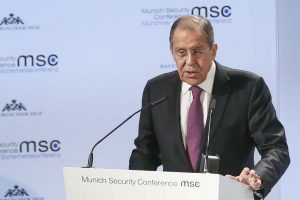 The American leader expressed his understanding of India's concerns regarding cross -border terrorism. 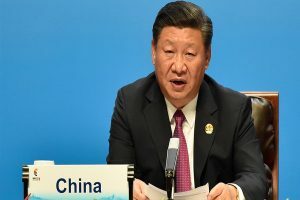 Tensions between India and Pakistan escalated following the February 14 terror attack in Jammu and Kashmir's Pulwama district in which over 44 CRPF personnel were killed. 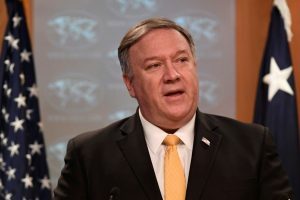 US Secretary of State Mike Pompeo said that North Korea still remained a threat, a reversal to President Donald Trump's remark that Pyongyang was no longer a nuclear threat to Washington. 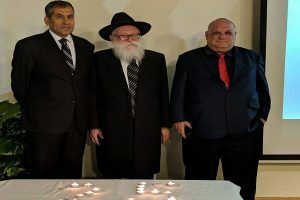 India's Ambassador to Israel, Pavan Kapoor, speaking at the event stressed that the worst terrorist attack on the Indian soil 'should motivate the world to unite against terrorism and defeat the ideology of hatred'. 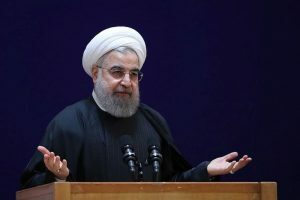 The announcement came on the eve of the tenth anniversary of the assault, which left 166 people dead and hundreds injured after terrorists from Pakistan unleashed a wave of violence across Mumbai lasting three days. 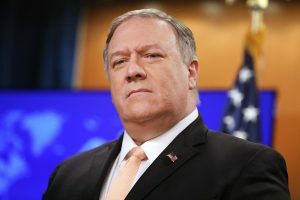 Mike Pompeo said that the US is not trying to contain China, but rather to persuade Beijing to adjust its approach in matters related to military expansion. 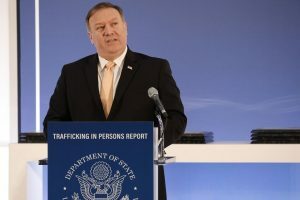 In a Diwali message wishing people a joyous and prosperous holiday, Pompeo said, "Also known as the 'Festival of Lights', this special occasion celebrates the triumph of light over darkness." 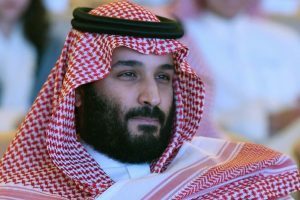 The return of Prince Ahmed may be a sign of the revival of the consultative court, which had become dormant with the rise of the Crown Prince. 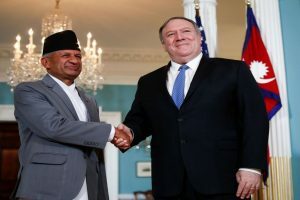 On September 5, Pompeo met Khan and pressed him "to do more" to rein in the terror groups operating from Pakistan's soil. 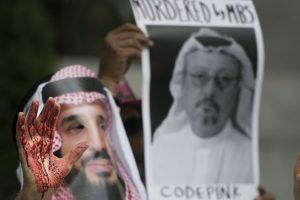 A pro-government Turkish newspaper reported gruesome details alleging the journalist was tortured and killed while inside the consulate.